” With more than 30 years of professional experience, Graboplast is an expert manufacturer and trader of vinyl sports floor coverings. 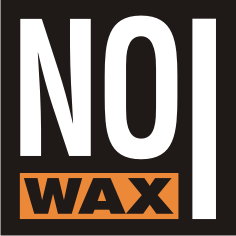 Our range of products contains alternative solutions for any specific needs, from competitive sport to fitness and leisure sporting activities. GraboSport floor coverings feature properties that make them both highly functional and safe. Unique surface design ensures a balanced level of friction that facilitates quick direction change and reduces the risk of slips and trips. 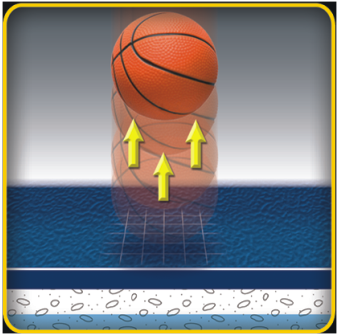 These floorings are ideal for team ball sports, as they do not affect the play and deliver consistent rebound and spin characteristics. Intelligent surface which provides excellent abrasion resistance and easy cleanability. 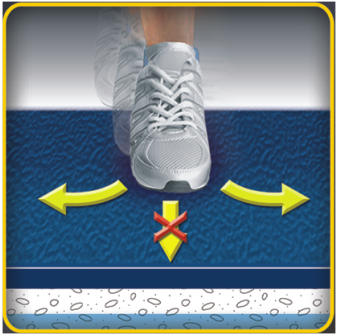 Self – disinfecting surface which provides perfect hygiene, hard wearing and low-cost maintenance. Durable and easy cleanable surface which has optimal grip and slip character. Crosslinked surface which increases the wear resistance and prevents dirt adhesion. Due to large roll width (200 cm), our vinyl sports floorings require less welding and are easier to install. 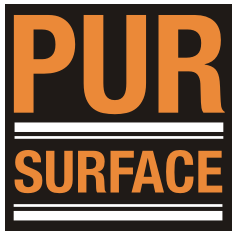 Our products do not require any periodical surface treatment, which results in low maintenance costs. 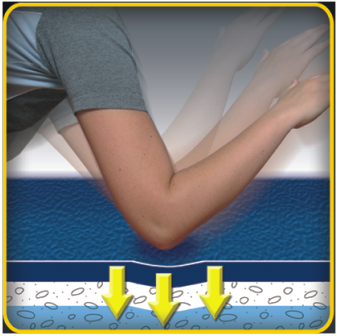 High energy absorption due to the lower foam layer – comfort and protection. 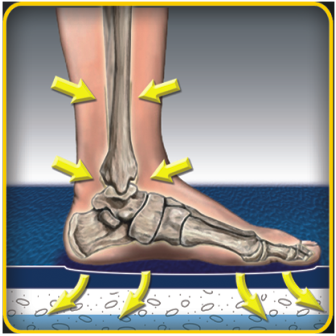 Optimized deformation shape through the upper foam layer – easy direction change and reduced risk of injury. According to Floorscore certificate (issued by SCS Global Services independent international institute) the product meets California Specification 01350 low indoor emission requirement and contributes to LEED certification.